So. 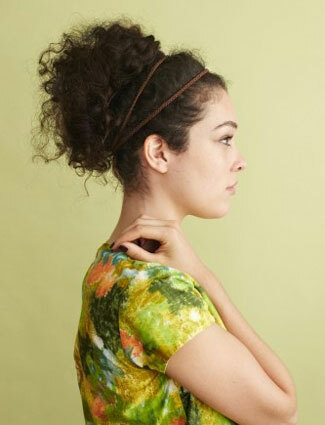 I came across a magazine image 2~3 years ago, a very sporty-casual and hip way to wear these headbands, but having like two left hands when it comes to hair styling, I'd just never been able to actually try it myself. Above: This is very similar to the initial inspiration I got from a magazine couple years ago. Messy up-do with two thin headbands that were separated apart. 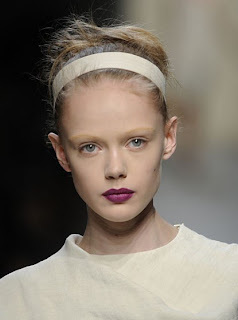 I think this is really 'au courant' and LOVE this look! Above Two: More images of sporty styling but with one headband. 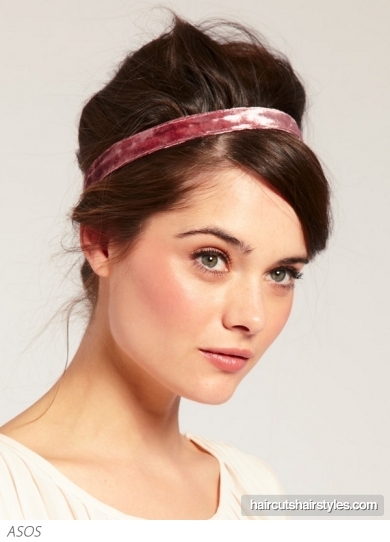 I guess the headband can be thicker as in the example above, or go super thin like Amanda Seyfried. I think both look uber chic, especially paired with minimalist or urban suiting. 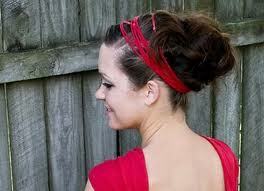 Above Two: Then, there are the 'Pops of Color' in your headband with your up do's! 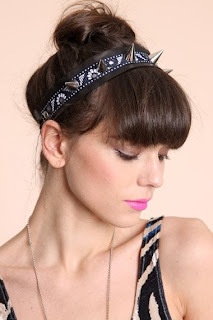 Vanessa H. looking super cute and a la mode with these headbands paired with side braids! Makes me wish I had longer hair! 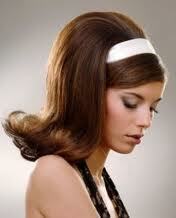 You could look like a 60s Hippie walking around the wrong decade! 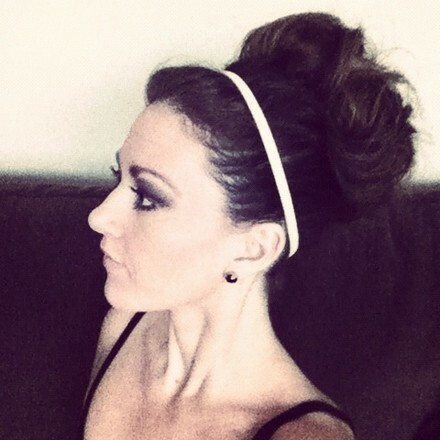 Above Two: Two more examples of a pony tail with headband. Notice how in both cases, the hair at the crown is teased... 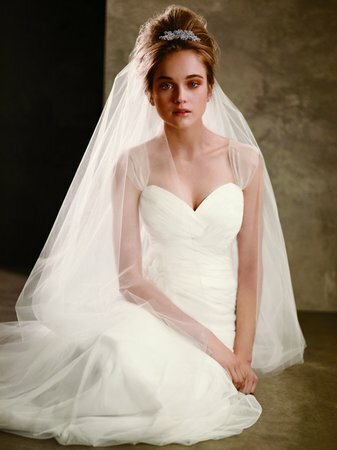 I've checked a lot of these photos and really learnt that without the tease and bouffant/poofy-ness, this look just doesn't work... You'll look really outdated without this volume for your crown! 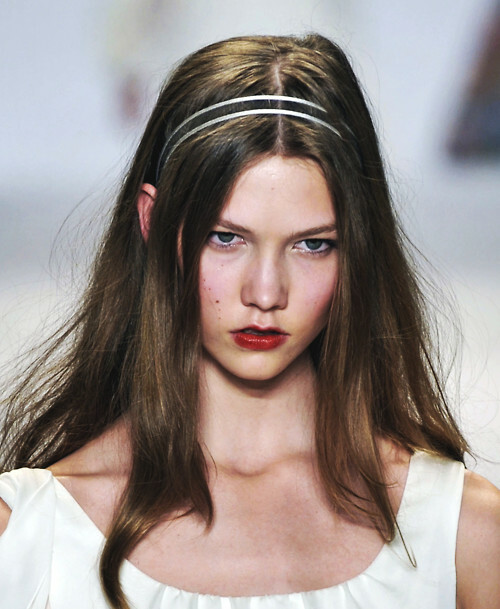 Above Five: Smooth or straight hair kept down with headband. Again, I can't stress enough how in each of these pics, the crown is teased how to create that 'shape' which really updates the look. 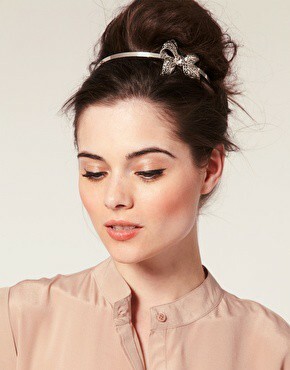 And last but not least, the bouffant hair or pompadour hair, totally retro glam style... for that fun night out or a costume event night...! OK! 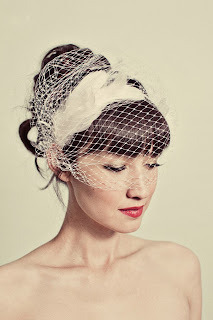 Thanks for reading and viewing this post! I hope you found your inspiration! !